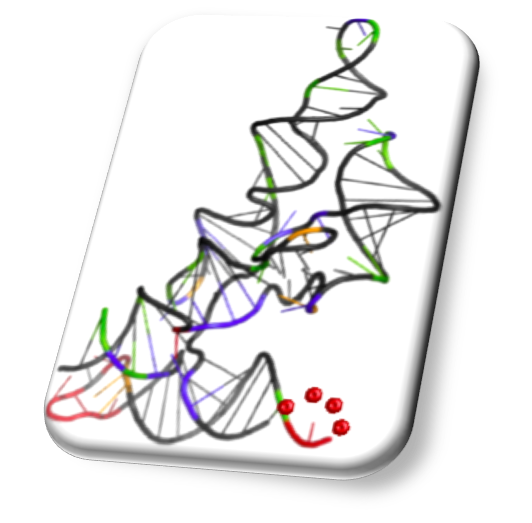 Software described in the manuscript SEQualyzer: Interactive tool for quality control and exploratory analysis of high-throughput RNA structural profiling data is available for download. The SEQualyzer (Structure-profiling Experiment Quality Analyzer ) platform allows users to visualize and quality control data from a wide range of structure profiling experiments. The user uploads a dataset containing read stop/mutation counts and local coverages (optional) from sequencing-based profiling experiments at each residue for one to few transcripts or a transcriptome. These counts are converted into reactivity scores using a reconstruction scheme chosen by the user. The quality and variability of these scores are then evaluated using several quantitative and visual metrics. Code for SEQualyzer is written in R Shiny interactive application framework and can be downloaded along with a user manual and sample datasets. K. Choudhary, L. Ruan, F. Deng, N. P. Shih, and S. Aviran. SEQualyzer: Interactive tool for quality control and exploratory analysis of high-throughput RNA structural profiling data (in press). Bioinformatics, page btw627. Refer to the user manual for instructions on input format and interpretations of output results. Note that users must install R 3.2.2 or higher to use SEQualyzer.